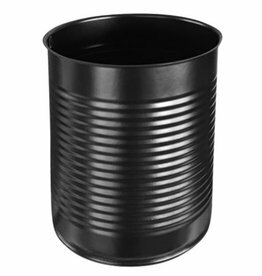 Black preserved can in 2 sizes available. A really tough metal casket brut. 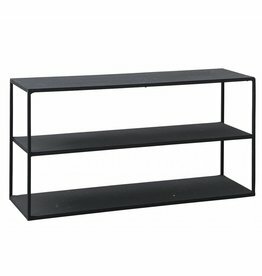 Black metal rack Rack model C of House Doctor. 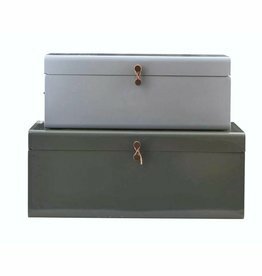 Set storage boxes, light gray and gray-green of House Doctor, fun to use at home. 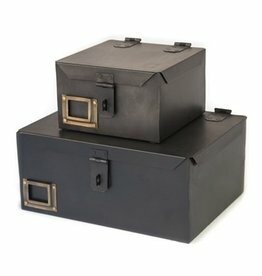 Beautiful black metal storage box with leather handle. 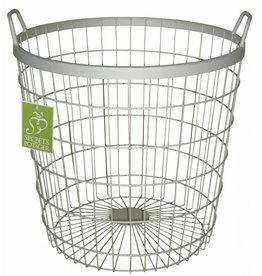 Low iron wire basket, Simply, set of 2. 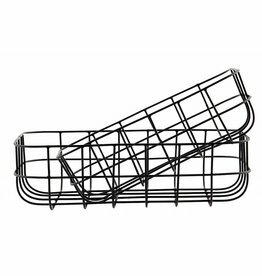 Iron wire mesh, Simply, set of 2. 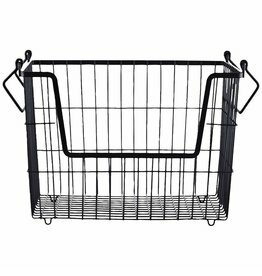 Convenient black iron wire basket Bodilson. 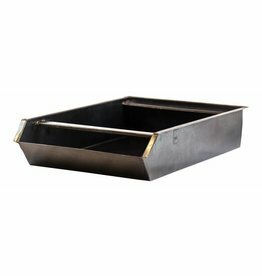 A really cool storage tray of brut. 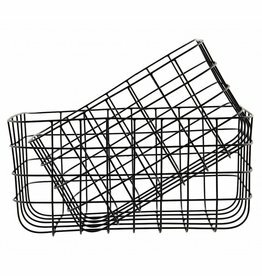 Sturdy metal wire basket Esschert Design. 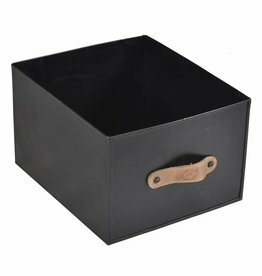 Helpful gold iron wire basket Bodilson. 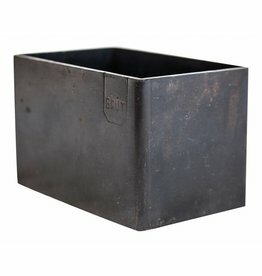 Tough industrial metal drawer block, army green with 3 drawers, by Brut.